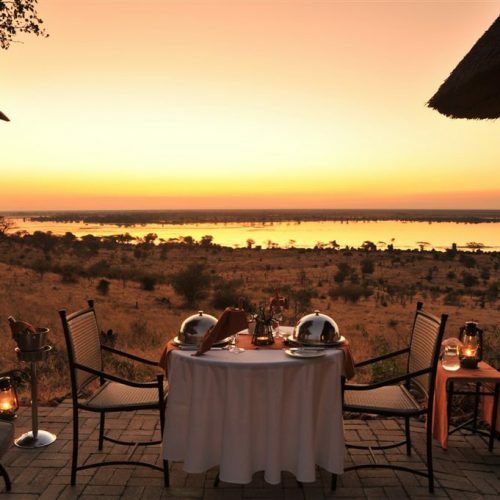 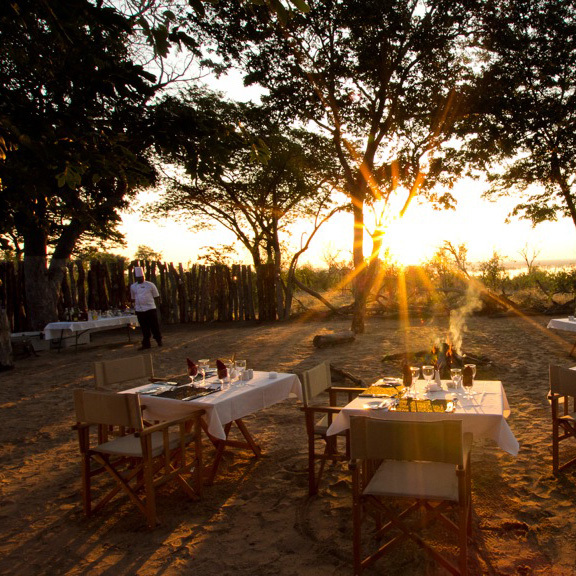 Situated in northern Botswana, within the Chobe Forest Reserve, Ngoma Safari Lodge borders the western edge of Chobe National Park. 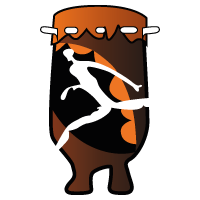 It is 55km from the nearest town, Kasane and 135km from the magnificent Victoria Falls. 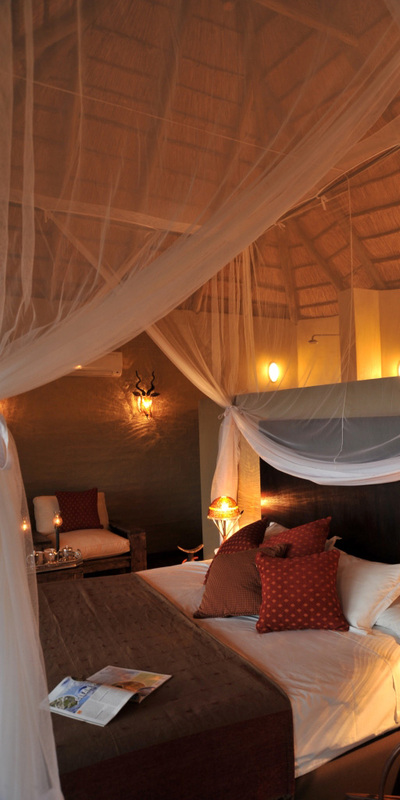 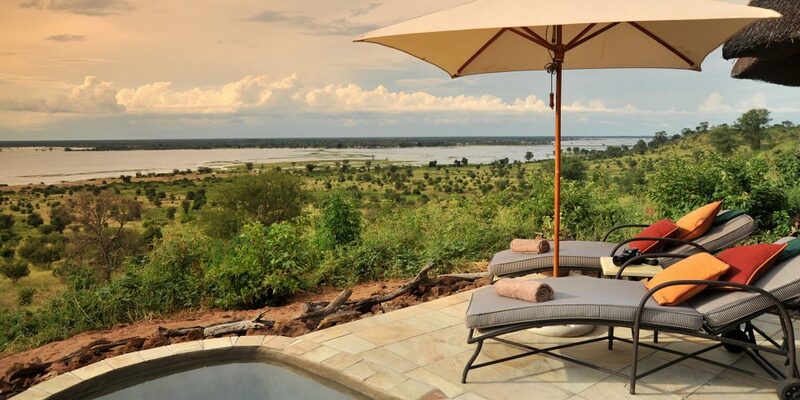 This privileged location commands awe-inspiring views onto the Chobe River and floodplain. 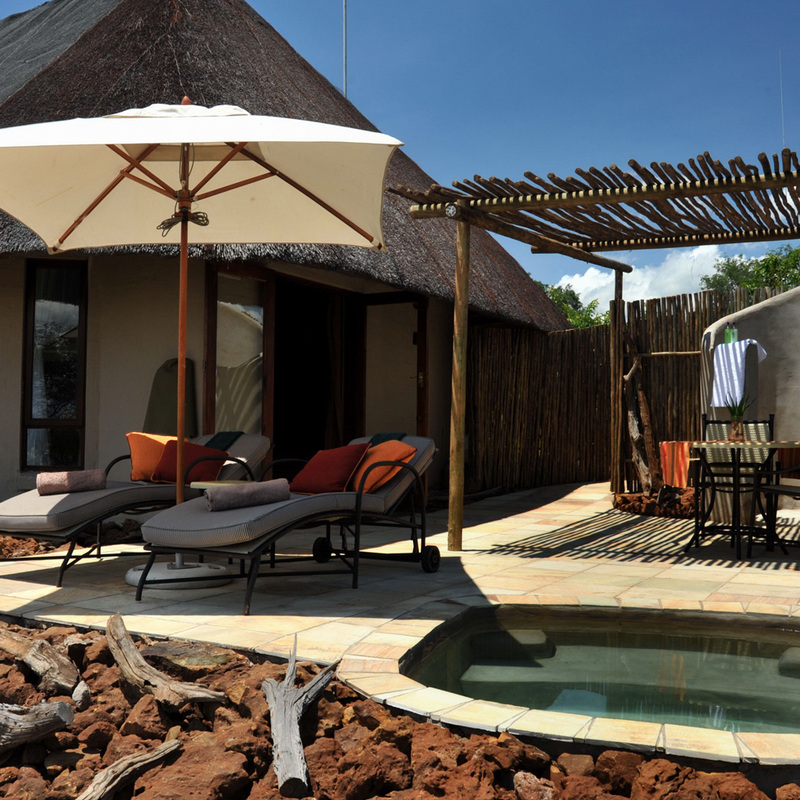 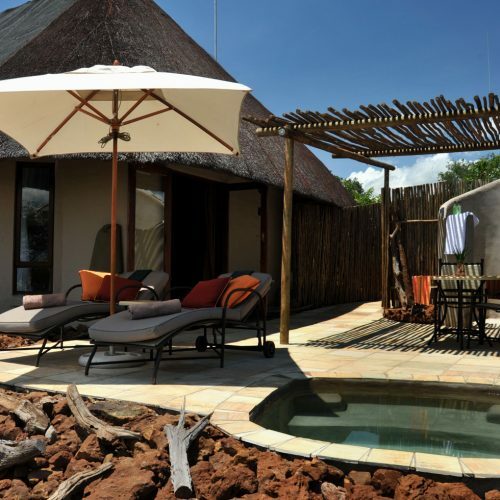 The lodge’s central area includes a well-appointed sitting room, dining room, bar area and a plunge pool with a striking water feature. 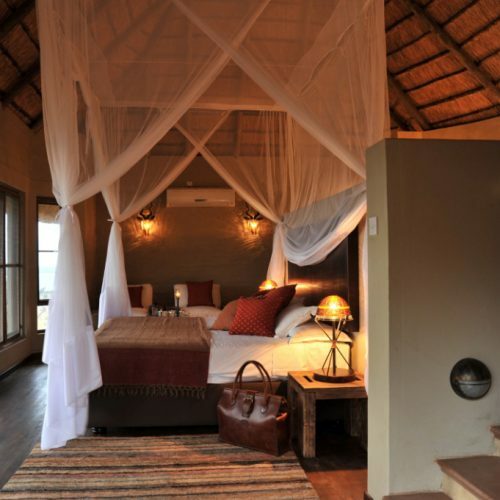 Each of the lodge’s 8 river-facing suites offers quiet refuge in a luxurious setting with an emphasis on space and comfort and comes complete with bath, indoor and outdoor showers plus a private outdoor living area with a ‘refresh and relax pool.